Is The Nvidia Shield The Best Streaming Device? I see people ask about the Nvidia Shield TV console often. The device has an almost cult-like following online and for good reason. The Nvidia Shield is a powerful, versatile device that delivers on everything it advertises. But something I see often is people who reach out on forums or Facebook groups asking for a suggestion between say a Roku stick or a Shield TV or a Fire TV and a Shield TV. These are usually people who are looking into streaming for the first time or maybe want to do more than their TV’s included apps offer. The question that people are asking is not whether the Shield TV is a more powerful device, whether it allows users to play games etc. They want to know, if I want to do some streaming is this a good device for me. The answer is all three will usually do what the average customer wants to do. There are legit reasons to get an Nvidia Shield TV. But there are reasons to just get a much less powerful streamer as well. When you are looking into getting anything, a dishwasher, a car, a TV etc you have to ask yourself, how much is too much to spend and what do I need to use it for. Do you take trips back and forth to the lake with your big boat? Do you run a lawn care or construction company and use your vehicle for work? Then you damn well ought to get a larger truck as opposed to a Prius. But if you use your vehicle to run errands and light travel, a supercharged gas swilling vehicle may be way too much money end effort for your needs. 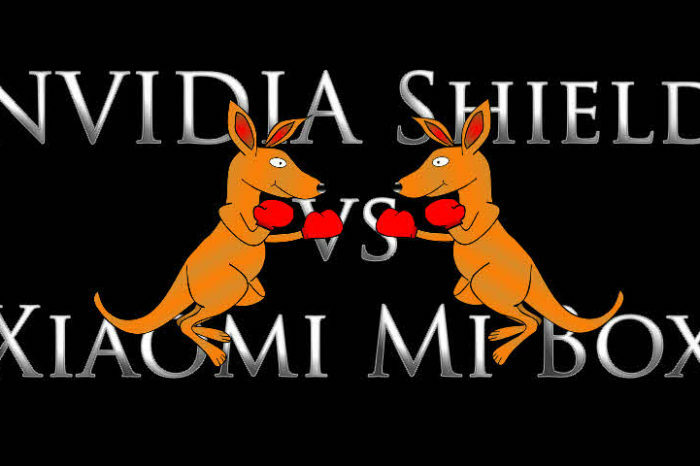 This is sort of how the debate around the Shield TV is. Fire TV and Fire TV sticks got popular for a few reasons. First of all, because they are made and sold by Amazon, which means they have center stage at the biggest store in the country. 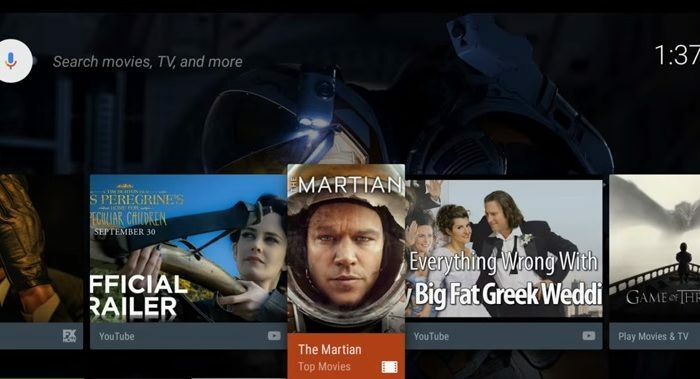 For a long time, the Kodi media center was also an unadvertised draw for the device. Fire TV devices do a lot of cool stuff. 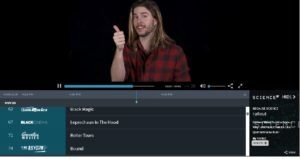 They do the obvious basic stuff like run thousands of streaming apps including all of the big services. They also have what I consider the best voice command system with the most versatile group of skills. And for those who subscribe to Amazon Prime, there are the perks of integration with Prime’s TV and movie services, music and more. If you are someone who is looking for an inexpensive streaming solution that delivers HD or 4k TV a Fire Stick or Fire TV for 4k is an easy choice to make. Roku is also a big player when it comes to casual users. In fact, Roku is the most used of any streaming platform. Roku makes products that range from $30.00 to $100.00. They offer thousands of streaming options, an easy to use menu and a selection unbiased by any corporate concerns. There is hardly a service it does not carry. If someone is looking to get into cord cutting or just add Netflix and a couple of options Roku products are an easy buy. Which one will work best for you depends like other things on what you think is worth paying for. But the company gives you multiple choices that others do not to allow you to figure out what works best for you and your family. Think of Roku and Fire TV in general like a Toyota. Dependable, affordable, enough features to give you that new car experience without going overboard and making you feel like you are buying a new spaceship the way say a Tesla or something does. 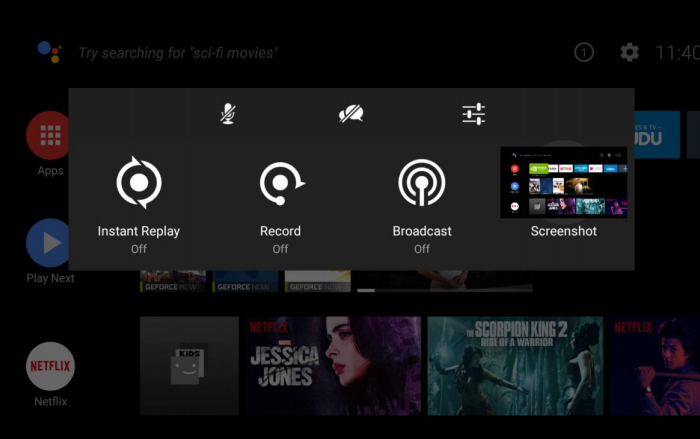 The Nvidia Shield TV like Roku and Fire TV has streaming apps. Lots of them. Not as many as the other two on the list though. 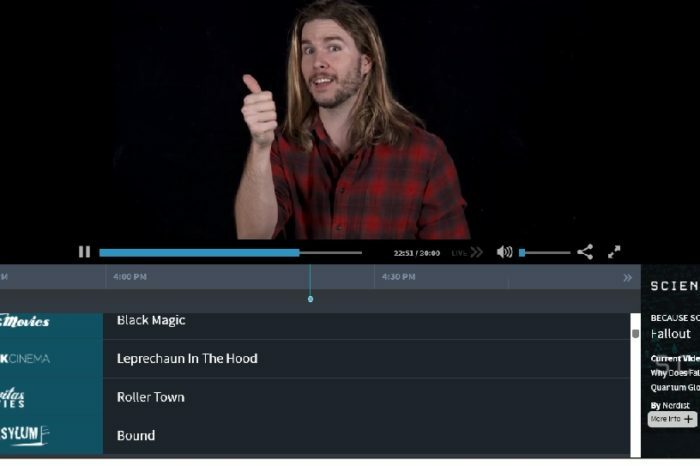 The Google Play store is still surprisingly scant in comparison to the point of outright missing some important apps like Hulu’s Live TV service. But in general, I don’t think that a casual user would notice the difference. Someone looking for Netflix, Sling TV, On-demand content and so on can definitely find their fill. My wife, for instance, loves the device. And she is not exactly the power user I am. But the thing about the Shield is that it starts at $179.00. Guys, that’s $130.00 more than a basic Fire TV stick. The Shield is leagues more powerful than the stick, has a hard drive and a number of other enhancements, but it is a pretty steep price jump to watch Netflix and YouTube. Why Would Someone Buy A Shield TV? There are some great reasons why someone would choose to buy an Nvidia Shield TV. The Nvidia Shield TV has a powerful graphics processor that allows it to play PC style video games. It allows users with high-end gaming computers to play their favorite games on their TV’s with a game controller, gaming Keyboard etc. Those are some of the reasons the device is so well regarded. There are more. I have recommended the Shield to peers and associates who love gaming and networking a number of times. If there is a streaming device made for a PC gaming fan it is the Shield TV. The Plex benefits also speak for themselves, if you know what Plex is. And that brings me to the main point. An Nvidia Shield is a specialized device that is a perfect fit for certain users. Just like an RV is a perfect vehicle for someone who wants to travel the country and live on the road with the comforts of a home like my friend Johnathan. But does someone who just watches movies or short videos online need a powerful mini PC hooked up to their TV to do so? No. Absolutely not. Will they notice a big difference in performance of basic streaming apps provided they have enough bandwidth? No. This does not change the fact that the Shield TV really is more versatile and powerful than anything on the market. It means that someone who wants to try something new may want to make sure they enjoy streaming in general before they step up to a rocket ship like the Shield TV. In general, I think of it as an advanced level device. Considering what it can do for the price it’s a steal for those who need its power and features. But if you really just want to watch videos and access a few even a few hundred apps it is way more than you could ever need. Not that you would not like it, but I think you would like less expensive devices just as well. Which is the better choice? Mi Box or Shield?